B.O.B Rafting has hired Thayer2Design to redo our web page! We are looking forward to a new season of Flat Water Kayak rental at B.O.B. and have purchased more kayaks to accommodate the demand we had last season. We have also added stand up paddle boards to our rental fleet. Rent a kayak or paddle board 3 times the 4th rental is on us. We began B.O.B. 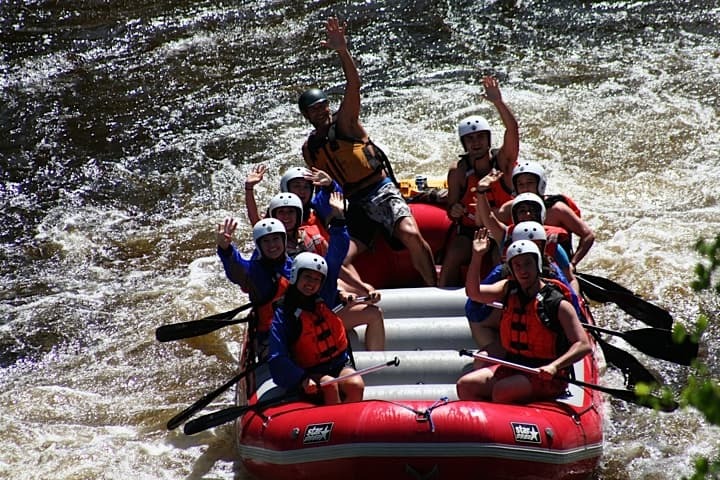 Rafting with this thought “that we would treat customers the way we wanted to be treated.” Sue and I run the company, but our employees make the company.